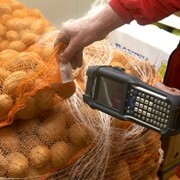 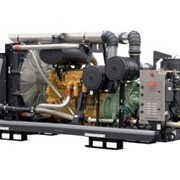 Sullair's support of its systems doesn't stop when you buy your compressor, this is just the beginning. 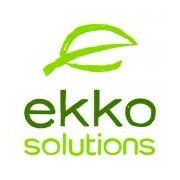 We provide a range of support services from installation, commissioning, routine and programmed maintenance, 24/7 breakdown service, hands-on and online training. 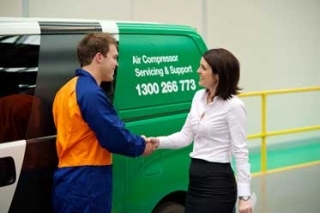 We can even help you evaluate, monitor, and manage your compressed air system ensuring your compressed air supply and demand requirements are optimised for cost efficiency. 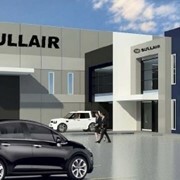 Sullair Australia is subsidiary of Sullair LLC, recognised globally as a leading supplier of stationary and portable air compressors along with compressed air treatment equipment and vacuum systems. 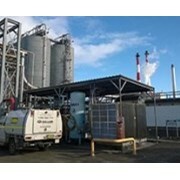 Having over 40 years' experience in the Australian market has allowed Sullair Australia to develop products to meet the specific needs of the Australian market. 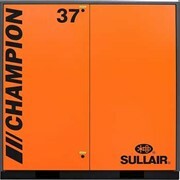 Sullair's Champion and ShopTek range of stationary electric compressors and diesel portable compressors are used by customers ranging from small workshops through to some of the nation's largest manufacturing and mining operations. 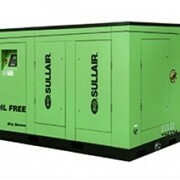 Sullair's reliable CHAMPION and ShopTekTM Screw Compressors are high quality and energy efficient compressors providing low noise operations. 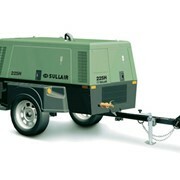 Sullair Portable Compressors are especially designed for use in harsh conditions in the construction and mining industries. 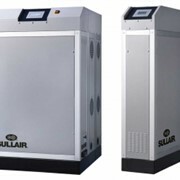 Sullair Australia also has an extensive range of air receivers, water chillers, vacuum systems and a wide range of associated ancillary equipment. 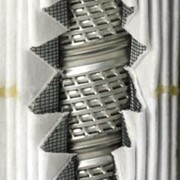 We closely collaborate with our customers to find efficiencies in energy usage, subsequently decreasing manufacturing costs in their plant. 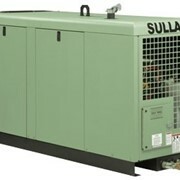 Sullair also offers various air compressor services based on our customers' needs. 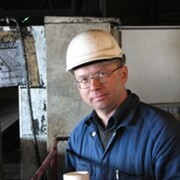 Mention IndustrySearch so Sullair Australia can best assist you! 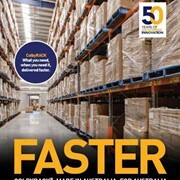 Get a callback from an expert at Sullair Australia to help answer your questions.